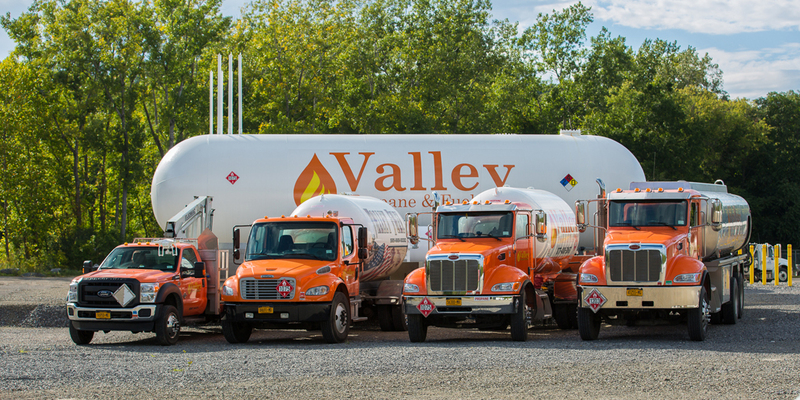 To Open a new account with Valley Energy please complete the online Commercial Credit Application and then click submit to send directly to the Valley Energy customer service team. You also have the option of printing the completed form, signing & then mailing to the Valley Energy office at 10121 Poags Hole Road, Dansville, NY 14437. The undersigned authorizes Valley Energy Services, LLC to conduct any credit investigations necessary to establish and open line of credit for the above named applicant. It is also acknowledged and agreed that any and all accounts receivable information may be reported by the company to various commercial and consumer credit agencies. To pay the service charge for late payment as stated on each invoice or statement. If this account is placed for collection, I/we agree to pay all collection costs, including reasonable attorney's fees. I/we agree that we must notify the company, in writing and by certified mail, of any changes in ownership, business name change or a change in the structure of the business under which credit has been established.